Recently I went on a ten day trip in the Mediterranean and Aegean regions of Turkey covering four cities and towns, seeing different sceneries. It was really cold in Istanbul and even snowed after I left the city and the temperatures seemed to be around ten degrees higher in Antalya. So I took a morning Turkish Airlines flight from Istanbul’s Sabiha Gökçen Airport on the Asian side of the city to Antalya. 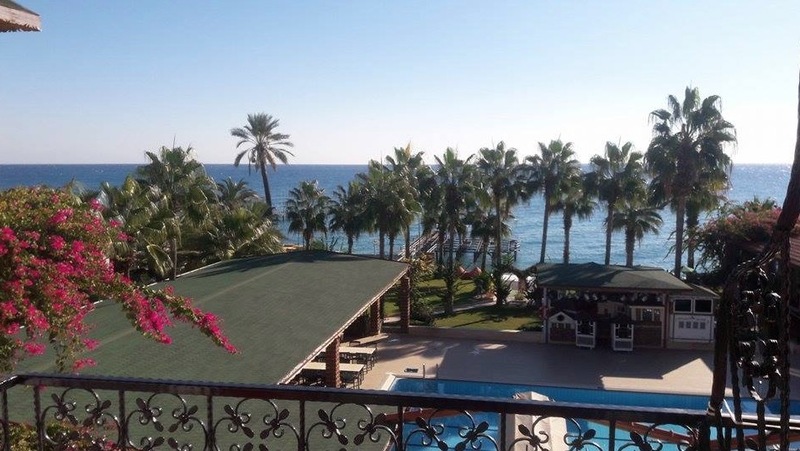 And this was my second time there after my visit at the end of October for four days: That was two days in Göynük area of Kemer and two days in Antalya Lara, stayed in the beautiful Akra Barut Hotel, the old Dedeman. Turkey was the 6th most visited country in the world in the year 2015 before the attacks started and Antalya is the second most visited city in the country after Istanbul. I quite like the city of Antalya but the main reason it has such a large and busy airport with very heavy international traffic and knowing that many foreigners would not even hear the name of the city before. Well, it is a very big tourist region that is full of attractions, sun, beach, and history. So people are not really going there for just the city proper but the beautiful four and five-star resorts all along the coast. And these beautiful resort towns like Kemer, Side, Alanya (which has its own airport now), Kaş, Kalkan, Belek, majestic Taurus mountains, the most beautiful beaches, the clearest water, ancient history, hot weather, friendly locals and more. Going back to the reason for my visit, it was because I have been really busy with my Amazon product review sites and this idea I currently have that I might rent out my flat in central Istanbul and buy a small flat in the south or west, so I wanted to check out some potential spots for living permanently. When you arrive at Antalya Airport, you basically have to tow public transport options for getting into the city apart from the taxis and private transfer services that will take you all over the Antalya resorts. First one is Havas, which costs about 3 dollars at the moment and you have this brand new brilliant tram service that takes you all the way from the airport into the city center, then all the way to the main bus terminal “Otogar” in the north, on the same line and costs just 45 cents. So our flight landed at Antalya airport on time and after waiting for a little for my luggage I took the tram into the city and transferred to Konyaalti Beach, where my hotel was. It was a small but beautiful property (White Angel Hotel) and it cost me just 10 Euros including a beautiful buffet breakfast because it is the dead season and the Turkish tourism has been struggling with the attacks and that coup attempt. I was greeted by one of the owners at the reception and my room on the third floor wasn’t ready yet, so I was told I could have a complimentary breakfast, which was very kind of them. Then I went out for a little walk after the breakfast along the beach. 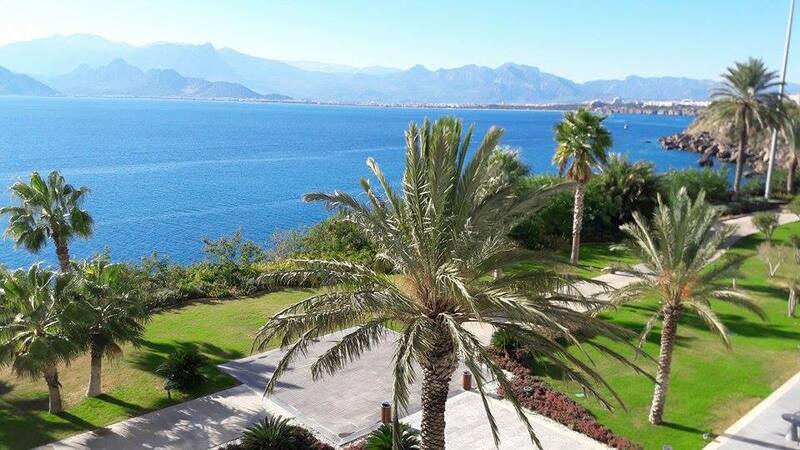 I felt straight away I quite like Antalya and the Konyaalti area I was staying in. For me, it is more about the vibe and yes it is pretty except for the concrete jungle problem that is common to almost all cities in Turkey. I sometimes feel they have this thing for destroying the nature and green and filling it with new building blocks and developments, without much sense of beautifying the city. They just build and build, then you see a resort town like Kusadasi, which was basically like a small town or a village not long time ago, turning into a little Izmir, a proper city with lots of high-rise buildings with summer houses around it. Luckily, Turkey just has so much in terms of ancient history, culture and diversity of landscapes, cuisine and friendly people that go out of their way to help you. These things just make up for some of the ugliness in the big cities. And we have to understand that it is not a wealthy country but a developing economy that has been doing well for the last ten to fifteen years or so and the obvious never ending problems of the Middle East. No matter how much more European or Western Turkey may be, it is dragged into these problems one way or another. To end my rambling about how and why of what’s happening in Turkey, yes Antalya is quite a warm-hearted city with lots and lots of natural beauty in and around it. 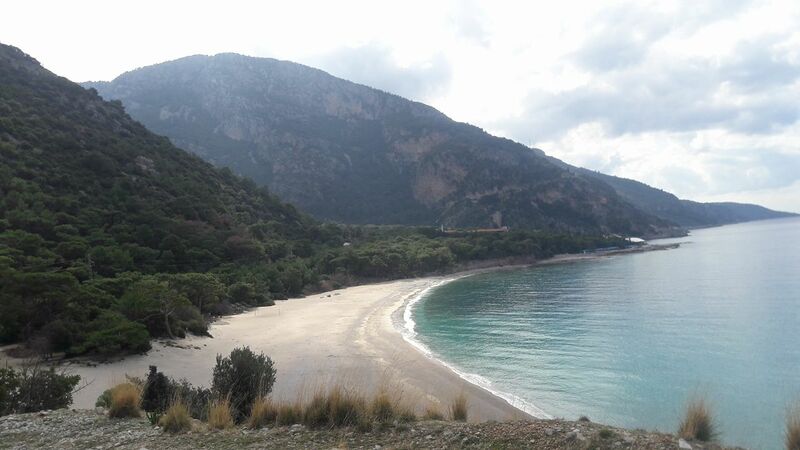 I was in Antalya for 4 nights, continued on to Fethiye area then to Kusadasi. Please check out the following posts as I will talk more about the city and other places I visited:). 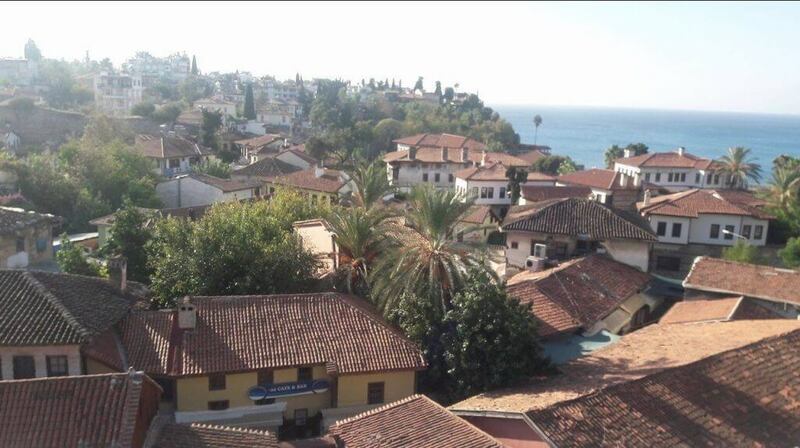 Previous story Antalya City- What are the Pros and Cons?